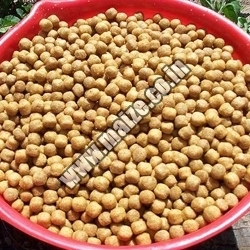 We offer a nutritious range of Soya Bean Meal that is used as poultry and cattle feed widely. Obtained from reliable sources, the Soybean Meal offered by us is globally recommended by our customers. 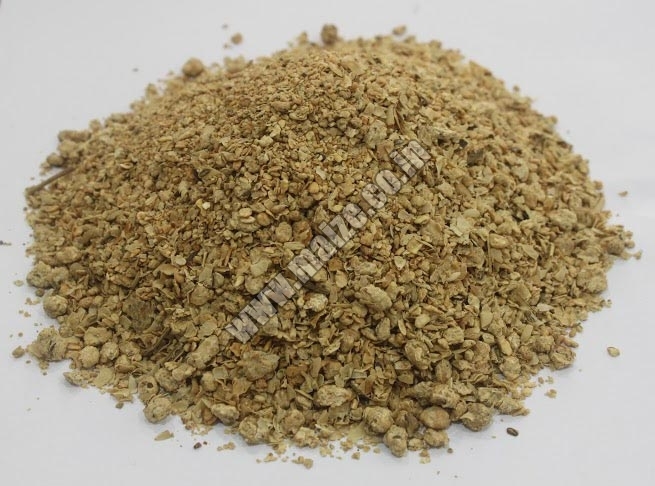 Available in customized quantities and packing, our soybean meal can be obtained at affordable prices. 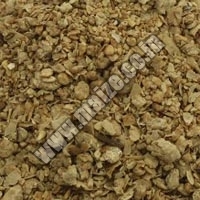 We are counted as one of the leading Soybean Meal Suppliers and Soybean Meal Exporters from India.